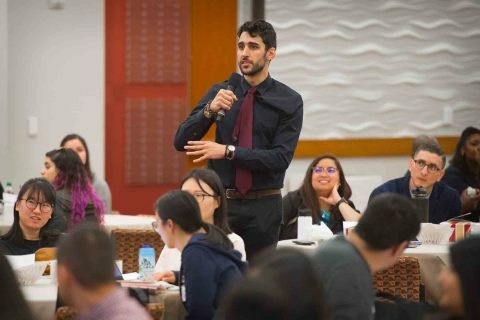 Andrew Homere is a first-year student at the Keck School of Medicine of USC. 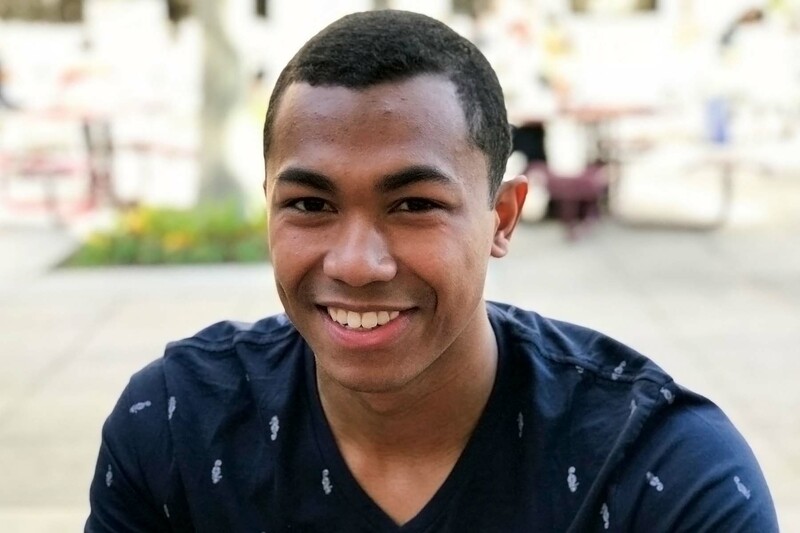 A native of the Chicago area, he learned about USC through the Bridging the Gaps program. He spoke with Paul Boutin of USC News. I didn’t always want to be a doctor — in fact, I had no idea what I really wanted to do — but even as a child, I struggled to understand why many of my relatives passed away early, while many of my peers’ relatives lived longer with the same illnesses. My mother was born and raised in the Philippines, and my father in Haiti. They met in Chicago, where I was born and raised. Most of my relatives come from what would be considered underserved communities — environments that contribute to the persistence of chronic diseases. My grandmother and uncle died relatively early from complications of diabetes, while my grandfather died of a stroke. Additionally, my other grandfather died of lung cancer before I was born. I always had an interest in science — I was collecting rocks in second grade, which progressed to crickets and grasshoppers, and an interest in the life sciences. I thought I would become a marine biologist, which transformed into biology. I went into college thinking I would go on the classic track of a bio major. To be honest, I had been pretty clueless, not just on career options but on figuring out college. My parents were always there for me, but they couldn’t tell me what to expect, nor did they know who could. I had to learn about career options myself. After my second year in college, I participated in a summer program at Case Western [Reserve University] that opened my eyes to the health sciences. Experiences like summer programs helped me understand some of the little things before entering medical school. Med school is not just about hitting the books and studying for hours. You need a group for support, and to bounce ideas off each other. 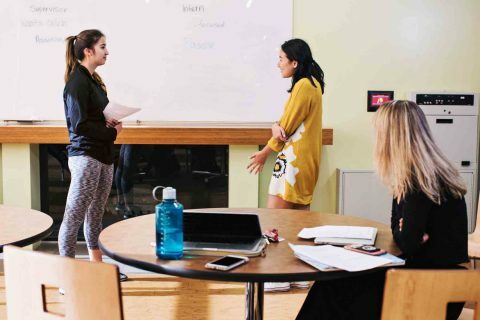 Extracurriculars are important, not just to throw on your résumé, but to get exposed to what your options are and discover what you may end up wanting to do. Seeing people who looked like me in the field showed me there was a path for me, a future that was possible. I learned how they got from there to here. The Bridging the Gaps program taught me a lot about what I could do. I saw that the Keck School administrators were actually looking out for their students. USC seemed like a positive place, a place where I could see myself contributing to the care of people who need it the most. 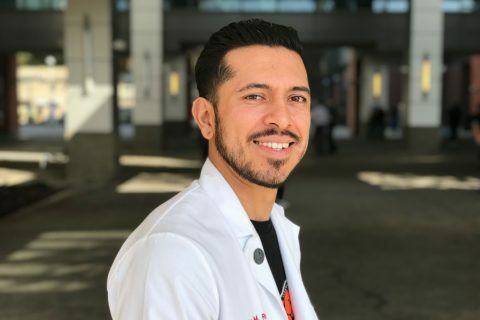 I realized that by going into medicine, I could not only treat people, but I could “bridge the gap” for others — people from my own community who would have thought medical school wasn’t an option. Not that I felt that I could change all of this, but I felt that I had the opportunities to become someone who could be an advocate for the people in my family and in my community. I can’t change everything, but I can change something. Poor access to quality care in underserved areas leads to disadvantages in the quality of life. I lost my grandparents at a young age. Getting to work with patients on the South Side of Chicago taught me a lot about why people in less affluent communities can’t just change their lives and their health because of the daily and long-term struggles they face just to survive. Looking from afar, you don’t see the limitations in their options, you don’t see the broken families or that the only social support they get is from a gang. That’s all they know. By being a mentor, I hope to open others’ eyes to the opportunities they have to go into medicine and bring new options to their own communities. I’d like to reach people when they’re younger so they know early on that they, too, can afford to go to college, even the Keck School of Medicine, and can improve the health care of those around them — the sort of things I had to find out on my own later in life. I’ve also witnessed some of the reluctance to fully entrust physicians in these communities. Having empathetic physicians in these areas can help break these chronic disease cycles, not only through empathizing with the physical conditions of these patients, but also by understanding their social determinants of health. I’ve learned that going beyond just the medical knowledge can play a huge role in outcomes. Knowing that motivates me through the nonstop hard work of a medical student. I want others to know that not only can you be a doctor, but with your personal realizations about understanding patients, and gaining their trust, you can lead them to better outcomes. Not just a doctor, but a good one. His interest in medicine and social justice was influenced by a lack of equitable health resources for minorities.